Corpor@te Facilities Services are delighted to announce the contract award for the provision of cleaning services at Elliott’s Field, Rugby. 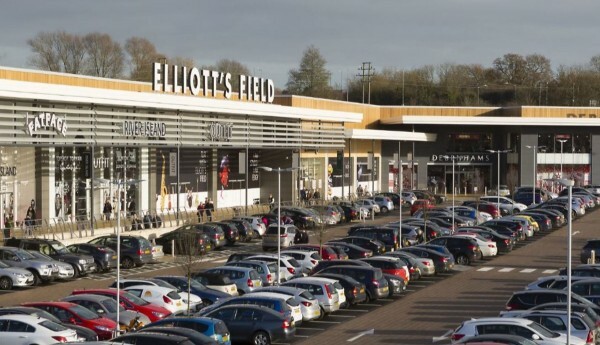 Elliott’s Field is an easy-to-reach shopping park in Rugby, with excellent access from all corners of the Midlands thanks to the nearby M6, M1 and M40. Flagship retail stores at the shopping park include Debenhams, Marks and Spencer, Next and TK Maxx. Visitors to Elliott’s Field are welcomed by 567 car parking spaces, available to shoppers free of charge. There are also two electric car charging stations and cycle parking available. Parking spaces for the disabled are located in front of shops.